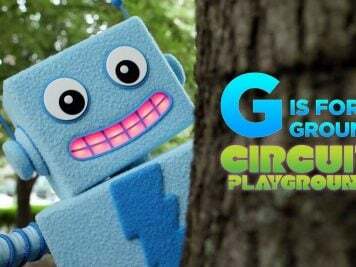 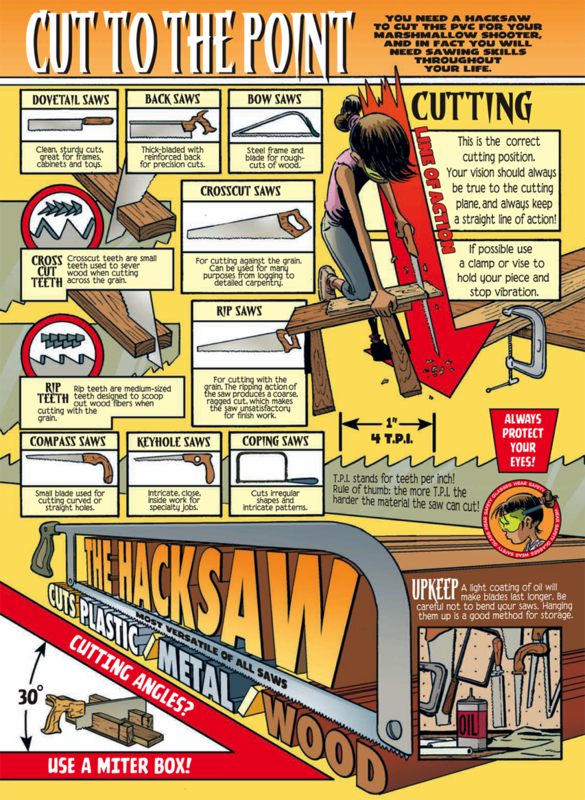 Knowing Which Saws To Use #SaturdayMorningCartoons « Adafruit Industries – Makers, hackers, artists, designers and engineers! There are different saws for different jobs. Howtoons gives a quick rundown.